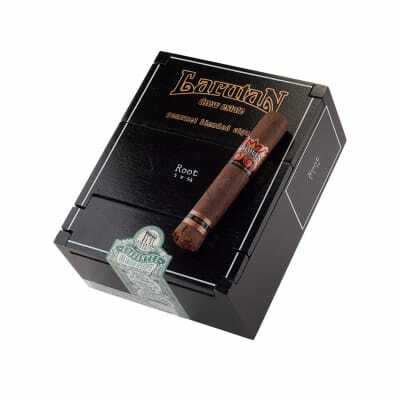 Natural by Drew Estate Root cigars are the most distinctive in the series. 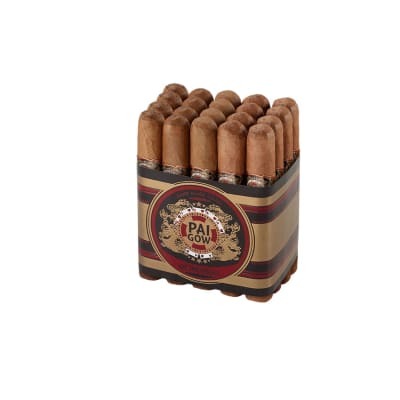 Beautifully handcrafted with a bushy foot and filled with an enticing blend of earthy tobaccos that brim with creamy essences of mocha-cappuccino. 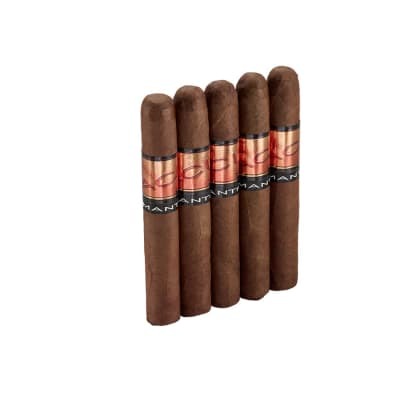 Root finishes with a rich mouthful of smoky Oakwood and wine flavors. When I saw these advertised for the first time I thought it was a joke, Larutan is Natural spelled backwards, I m thinking what the hell. I was surprisingly impressed with this smoke, it tastes great, nice burn and excellent draw. I will buy more of these when they go on sale again. Good cigar overall. Lots of flavor, earthy with cedar and nutty flavor. Great with a cup of dark hazelnut coffee. Nice cigar with nice mild flavor. It burned well and even and had a great draw. I have to update my earlier review: Consistency seems to be a problem. 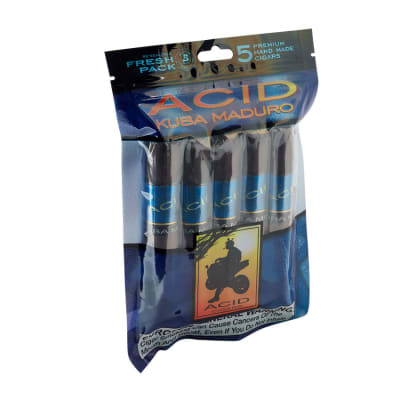 I have had a couple that were rolled to loose and most disappointingly I had one or two that had a "painted on" maduro wrapper. Painted on maduro is not for me at all!! All the love I gave this cigar earlier still holds true, but buyer beware I guess when it comes to this one.....one more painted on maduro wrapper and I'll never buy this cigar again.